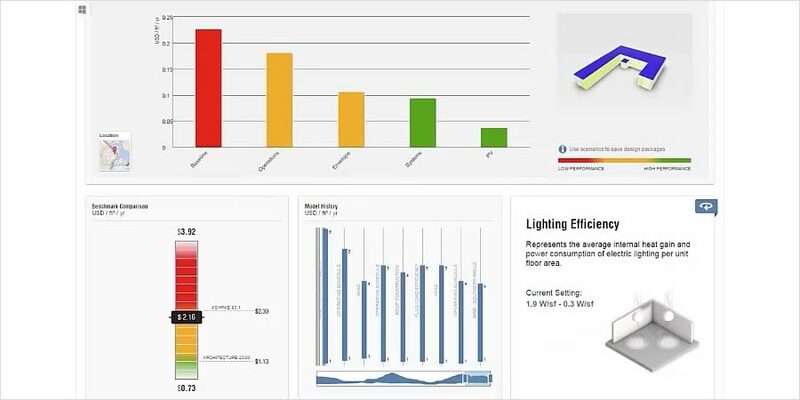 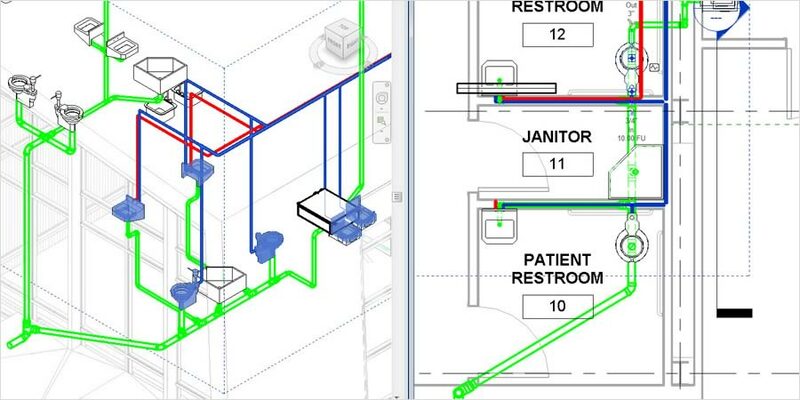 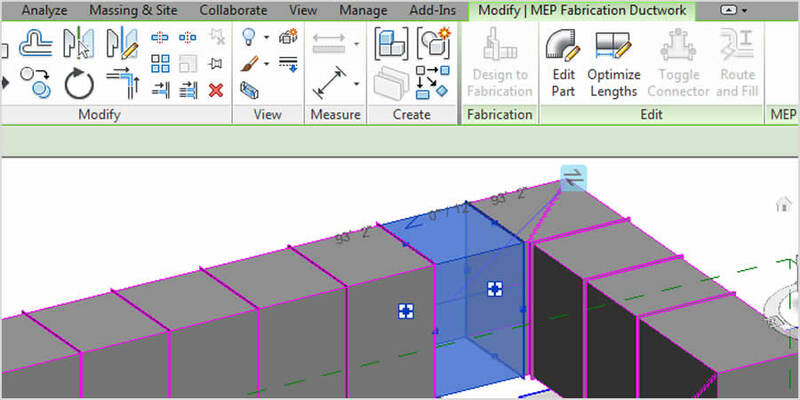 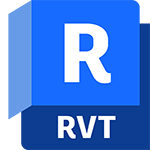 Revit Building Information Modeling software helps engineers, designers, and contractors across the mechanical, electrical, and plumbing (MEP) disciplines model to a high level of detail and coordinate with building project contributors. 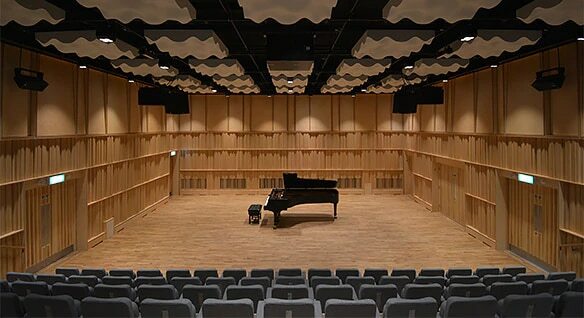 Revit enabled multidiscipline coordination for the challenging design of the Royal Birmingham Conservatoire. 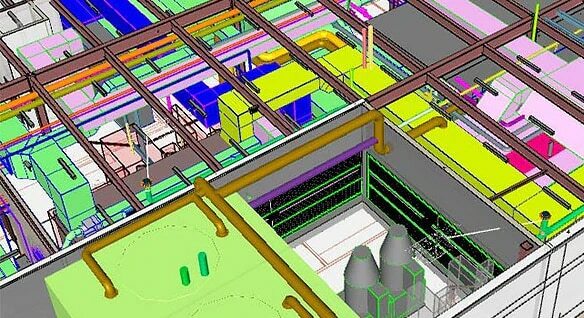 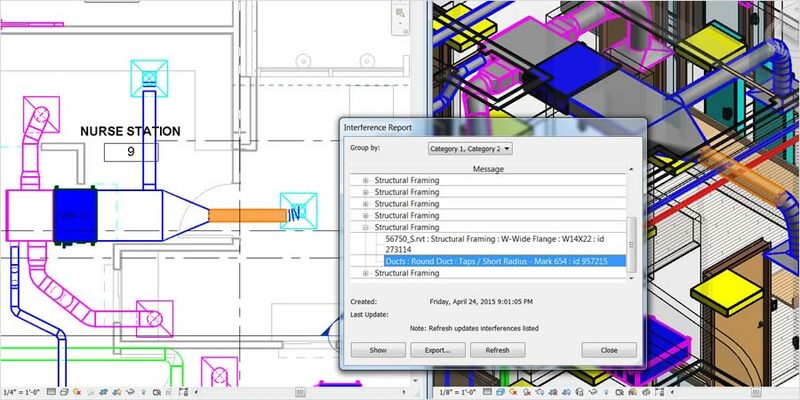 The build of a new cancer center required the team to turn to BIM to speed delivery and increase efficiency.